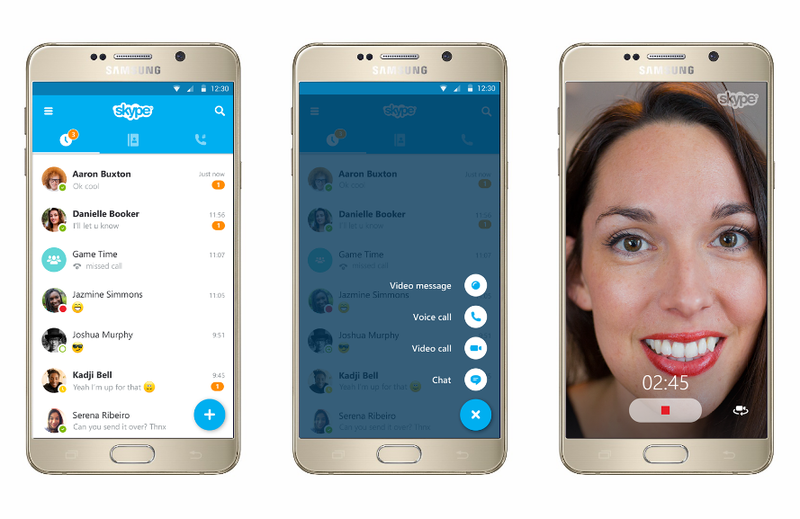 If you're a long-time Skype user, then you've no doubt seen its many faces and redesigns. Today marks the release of yet another redesign, and this time it actually looks pretty damn good. First off, Skype took a page from the Android playbook and went with Material Design and a FAB, so it not only looks better, but it functions in a smart and intuitive way. I think that's something we can all get behind. Aside from that, search has also been enhanced so you can more easily find the people you talk to the most. Along that same line, it's also faster and easier to see how many unread messages you have. You should also be able to quickly see what you've read and what you haven't. If you have an iPad or iPhone, Skype 6.0 is also available today on iOS. There are other changes there, but instead of listing them here (because you know, that's not really our thing), I'll just point you to the Skype blog.